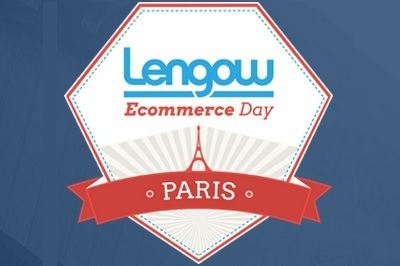 Lengow is an aggregator / flow manager. It is our historical catalog management partner on all price comparators, marketplaces. We are closely working with Lengow’s technical teams to optimize and make profitable the upstream and downstream flows on the marketplaces and assure the optimal functioning of the interfacing with the APIs of the partner websites. We are Lengow certified. 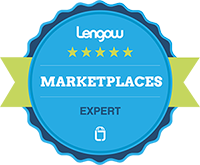 In concrete terms, through this partnership with Lengow, we are able to export our customers’ s product catalogs to the marketplaces and other partners websites (price comparisons and retargeting solutions). For marketplaces we set up a gateway that allows you to recover past orders in order to centralize their process in a single management tool (Prestashop / Magento). Once orders are processed, the status of these updated orders as well as their tracking numbers are automatically transmitted to the marketplaces to allow customers to follow the delivery of their order. Finally, we allow our customers to benefit from our discounts on Lengow because of the volume of the catalogs we have. June 2, 2015 Nextase was present at Lengow Day and became Lengow’s ambassador.